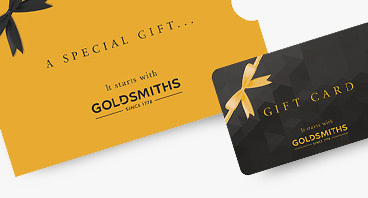 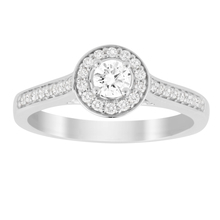 From simple and elegant to vintage and decedent, at Goldsmiths we have a large variety of engagement rings for you to choose from. 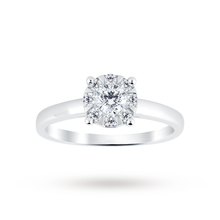 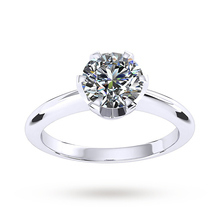 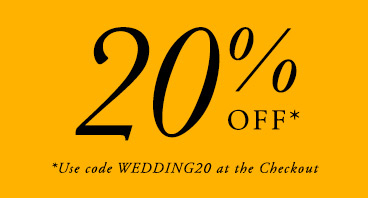 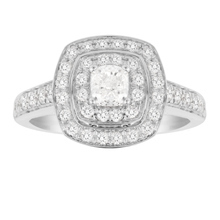 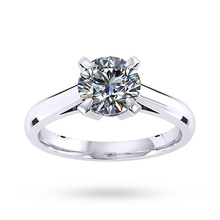 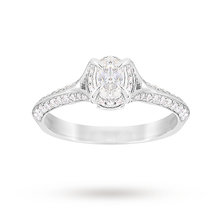 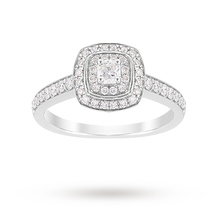 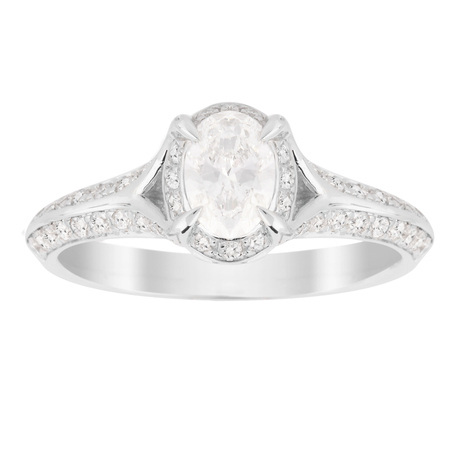 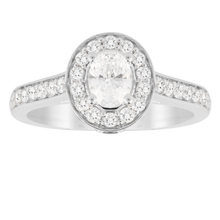 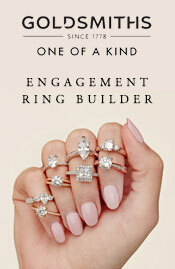 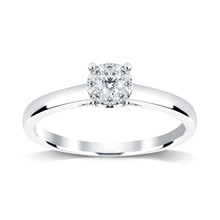 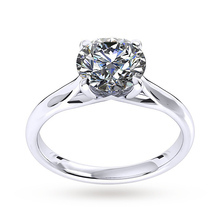 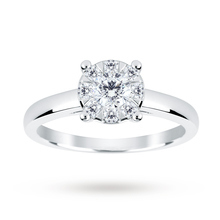 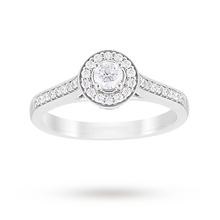 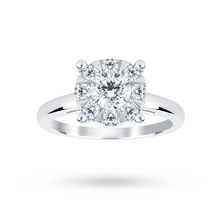 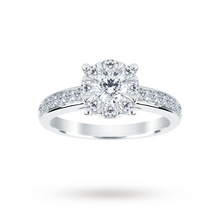 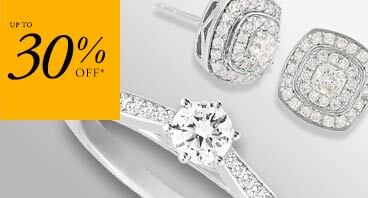 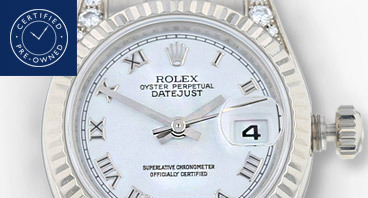 Browse the selection of best-selling engagement rings and one may strike you as the perfect ring for your perfect lady. 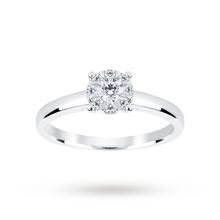 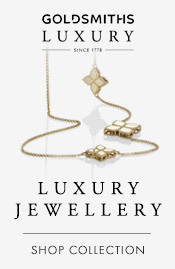 Each ring is hand-picked by us for our collection of engagement rings and we take into account the preferences and tastes of our customers to make sure there is a ring that suits each customer.